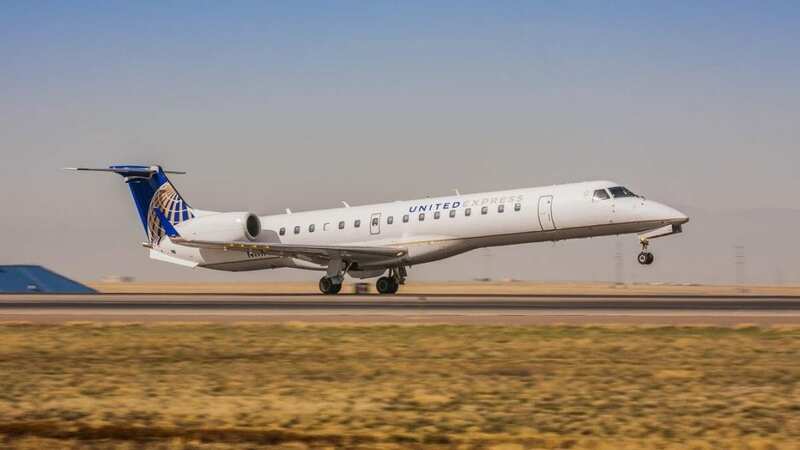 GoJet announced that United Airlines has selected it to fly Bombardier’s new model aircraft, the CRJ550. GoJet and United Airlines have executed a letter of agreement for a deal to operate these aircraft for 10 years, subject to agreement on final terms and conditions. The CRJ550 is a new aircraft type within Bombardier’s successful CRJ family of equipment and will revolutionize the customer experience in the 50-seat regional marketplace, while also offering many enhancements not available on larger regional jets flying in the marketplace today.